Categories: Australia | Tags: Australia, Beautiful, Clouds, Colors, Creative, Edit, Kata Tjuta, Landscape, Nature, Olgas, Photography, Trees, Uluru-Kata Tjuta National Park | Permalink. 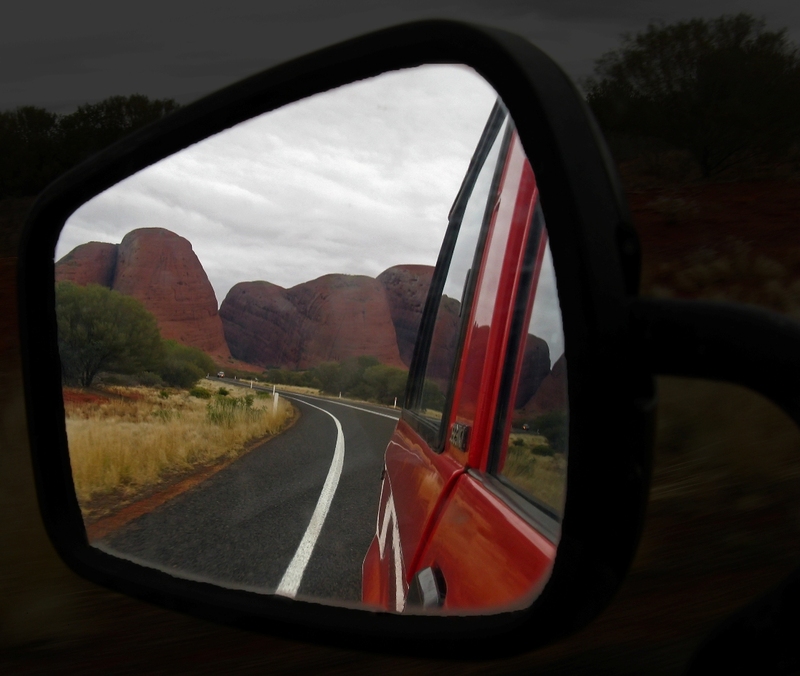 Categories: Australia | Tags: Aboriginal, Australia, Ayers Rock, Grass, Holiday, Holy, Kata Tjuta, Landscape, Nature, Outback, Photography, Red, Tree, Uluru | Permalink. On another photo site i got asked to post the original photo of the mirror photograph and they told me it looked even better. So i dont want to withhold you the original photograph. 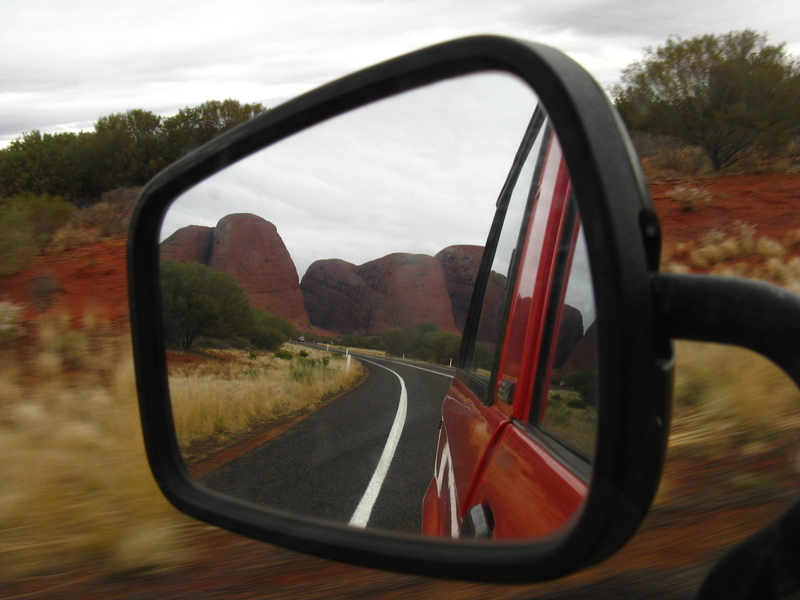 Categories: Australia | Tags: Australia, Car, Holden Jackaroo, Kata Tjuta, Landscape, Mirror, Nature, Photography, Uluru-Kata Tjuta National Park, Valley of the Winds | Permalink.